Douchemaster Records: Timmy's Organism - I'm on a Hunt 7"
Timmy's Organism - I'm on a Hunt 7"
Finally! The King of Weird Punk finds himself on Douche Master. 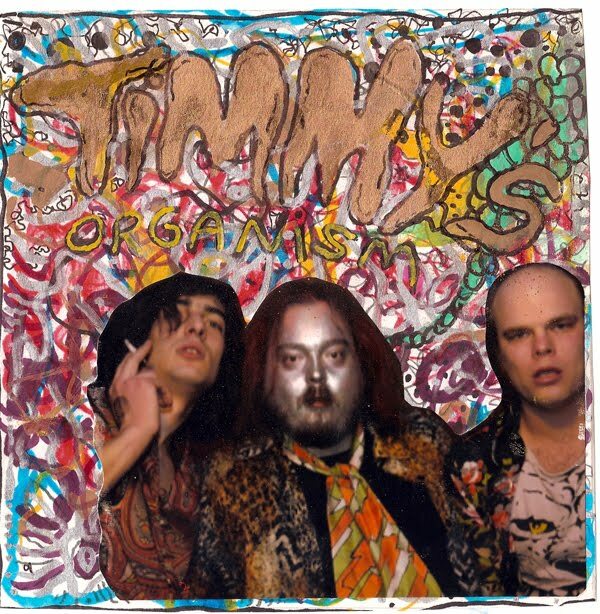 If there were a budget rock hall of fame, Timmy Vulgar would almost have to be one of the first inductees. It’s always a thrill to see what Timmy will do next, either in a studio or perhaps walking down the street. The A side is grimy as hell and sounds a bit like early Dead Boys. B side carries a similar vibe but with a healthy dose of heroine soaked early Bad Seeds. Edition of 600. April 13, 2010.